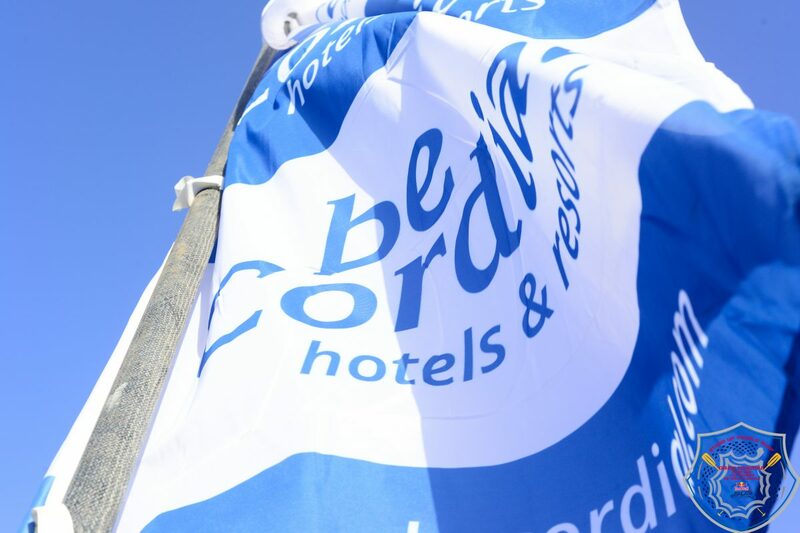 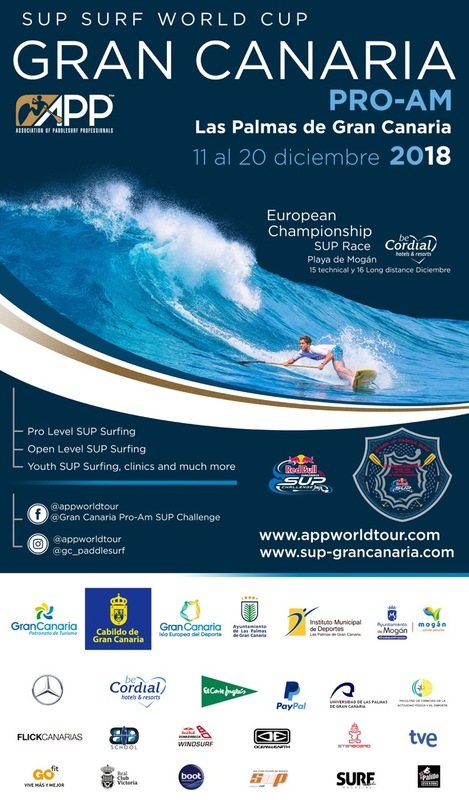 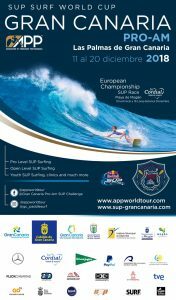 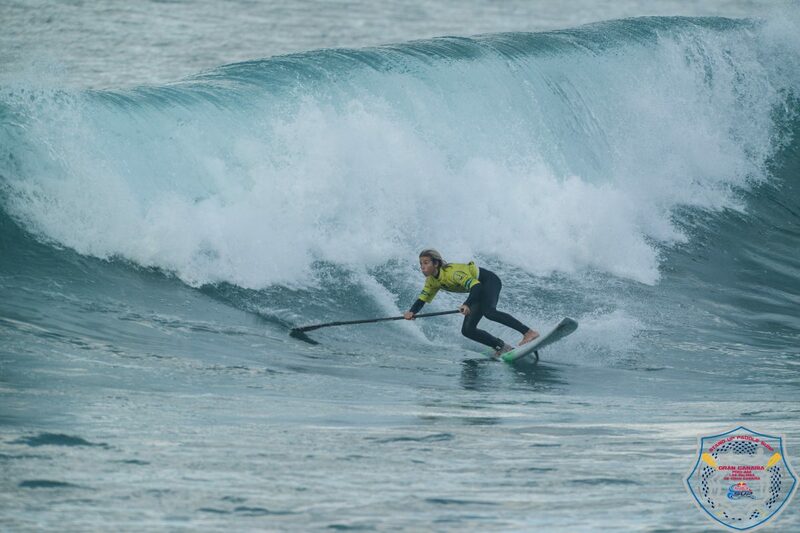 Thursday marked the first official day of the APP World Surfing Tour’s Main Event- the *Gran Canaria pro-am* here in Las Palmas de Gran Canaria. 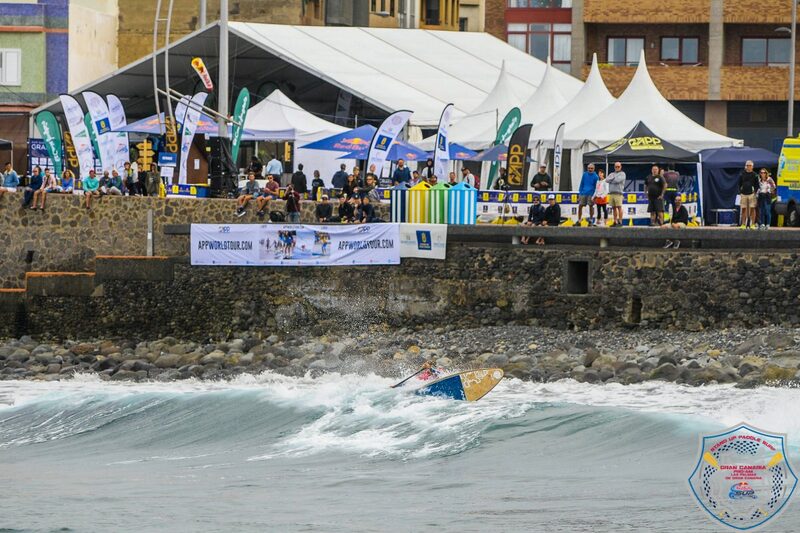 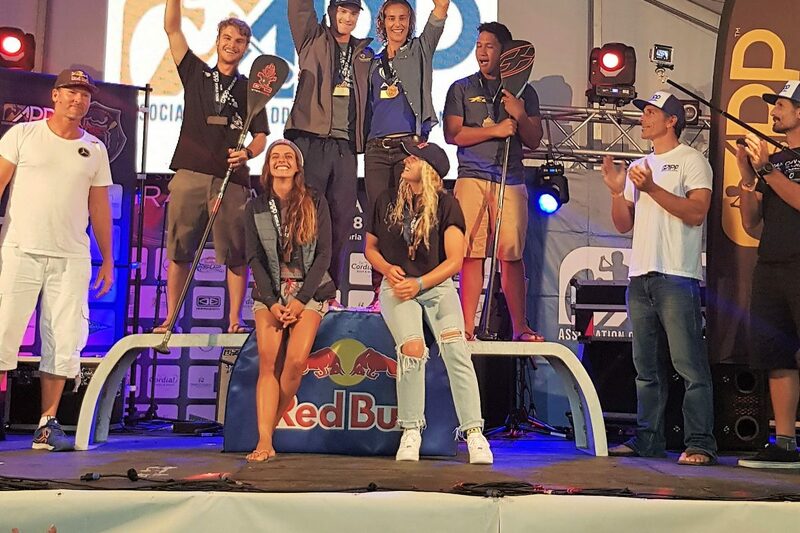 In the afternoon onshore swell, APP athletes took to the water for a chance to win 500 euros for Men & Women as part of Red Bull’s “Big Move” Expression Session to start the competition in Las Palmas de Gran Canaria. 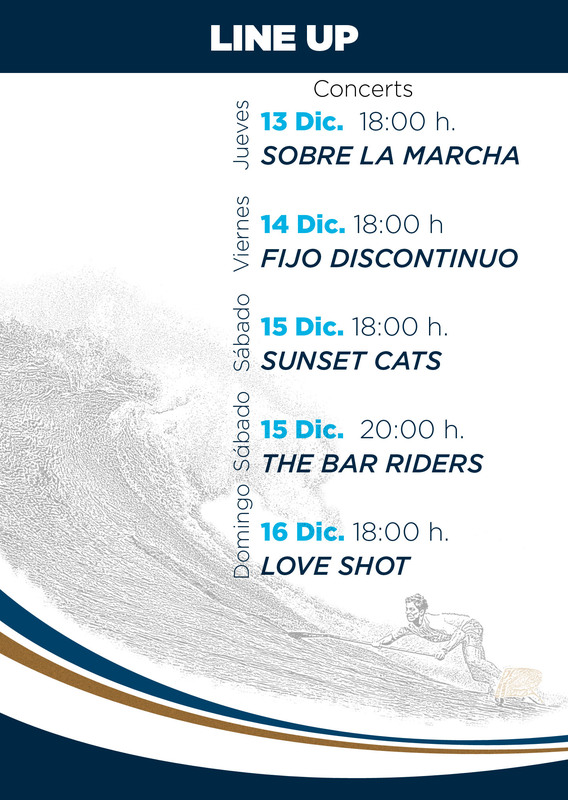 Live Music & Party from 13th -16th of Dec.